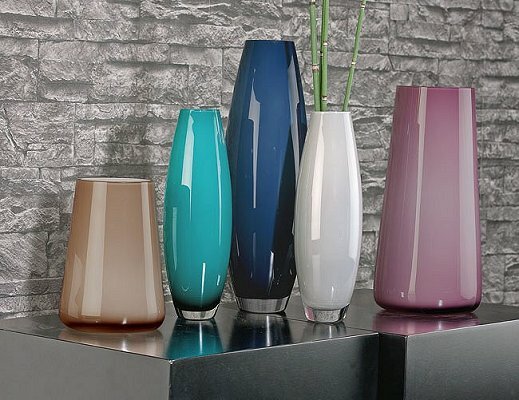 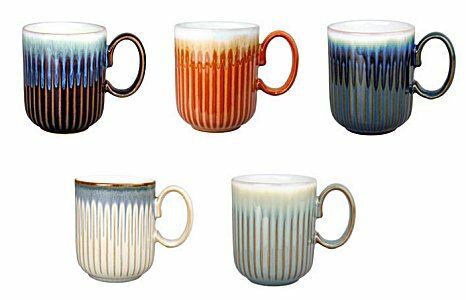 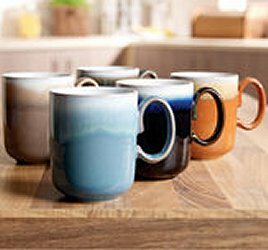 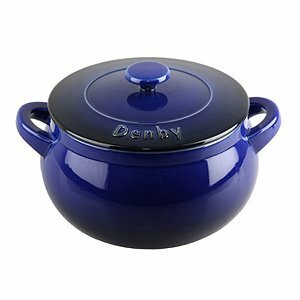 Denby stoneware is made by skilled craftsmen . 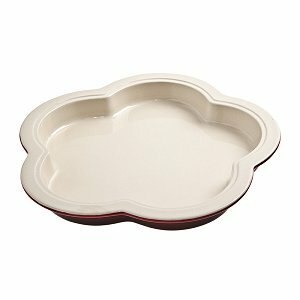 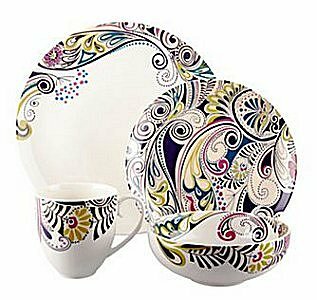 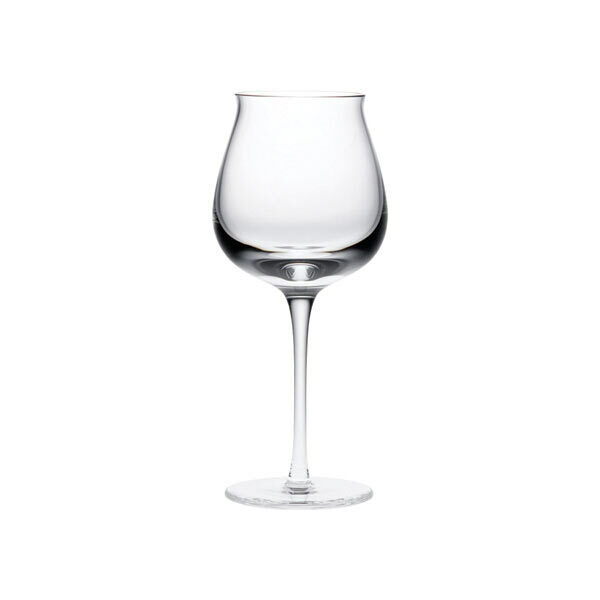 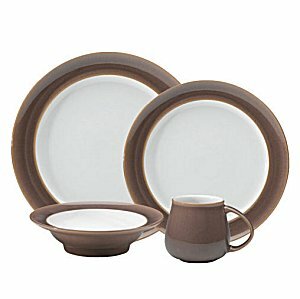 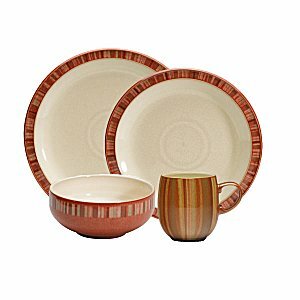 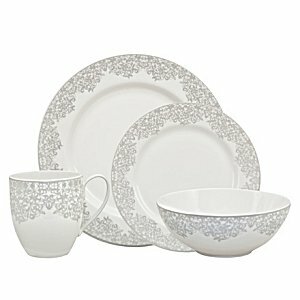 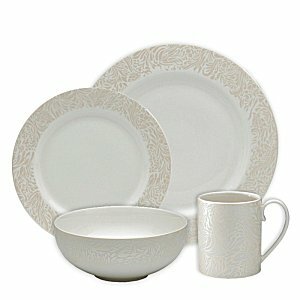 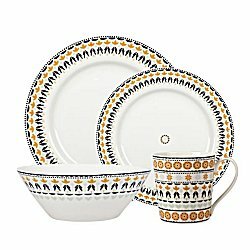 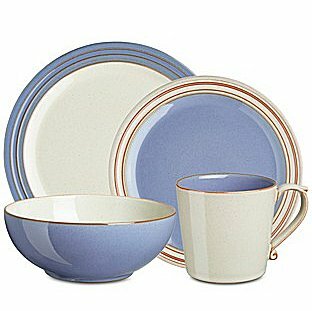 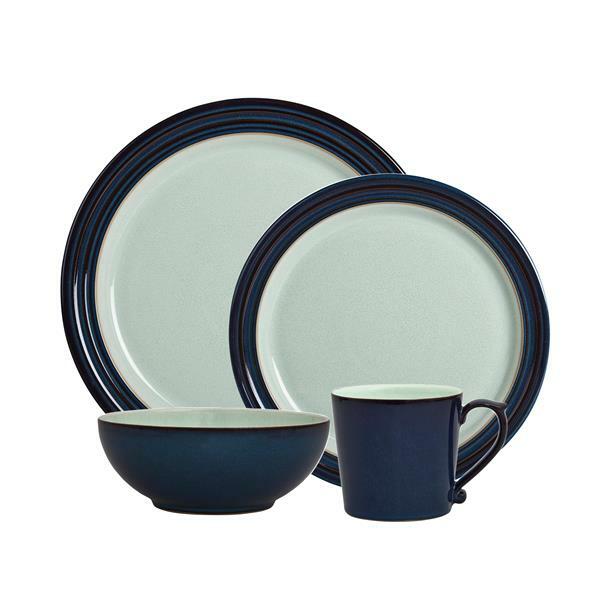 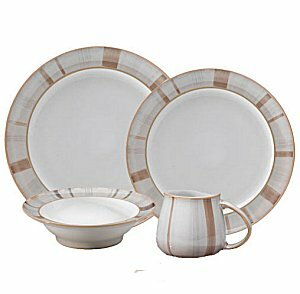 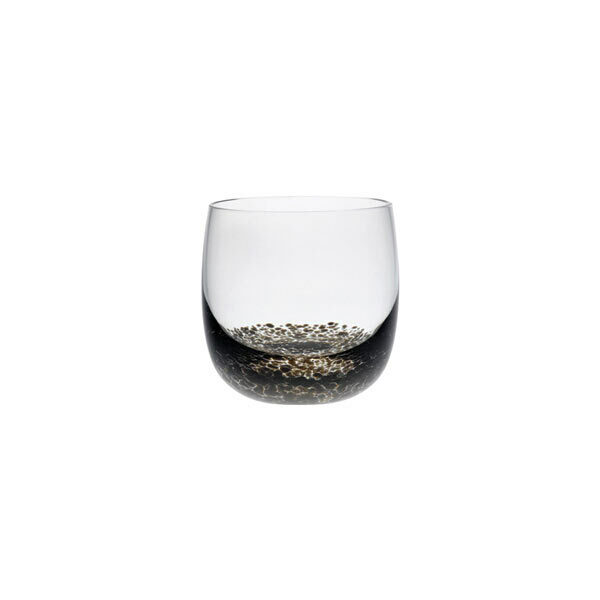 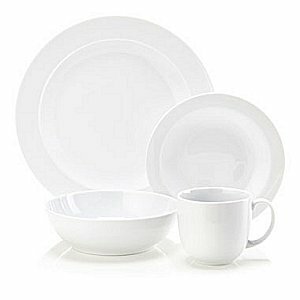 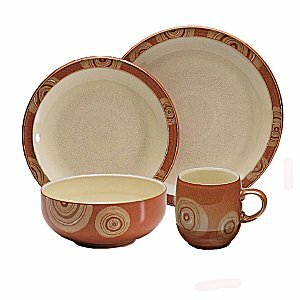 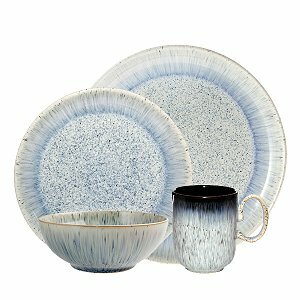 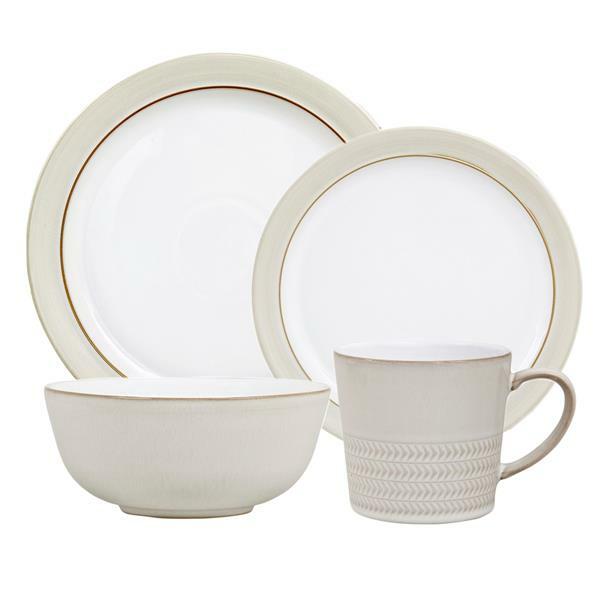 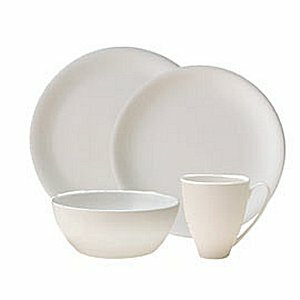 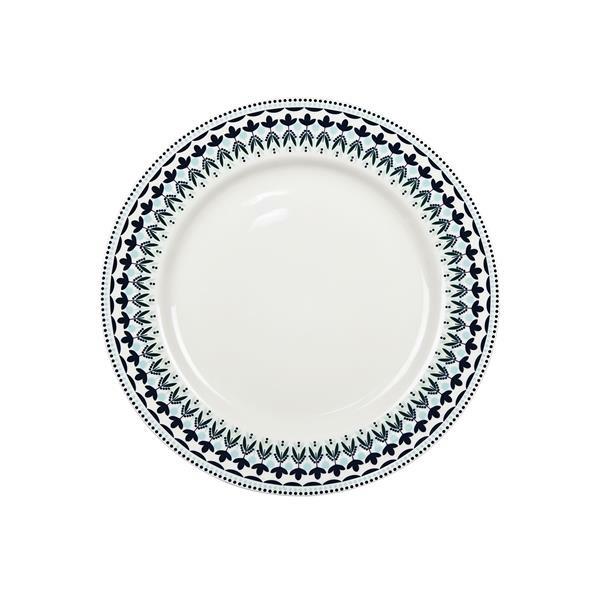 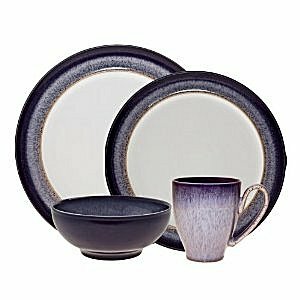 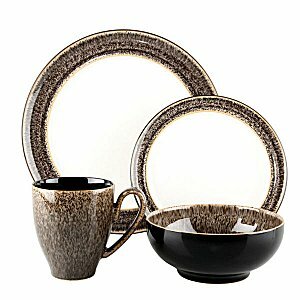 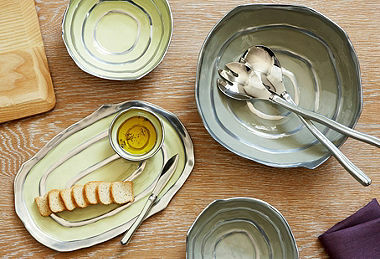 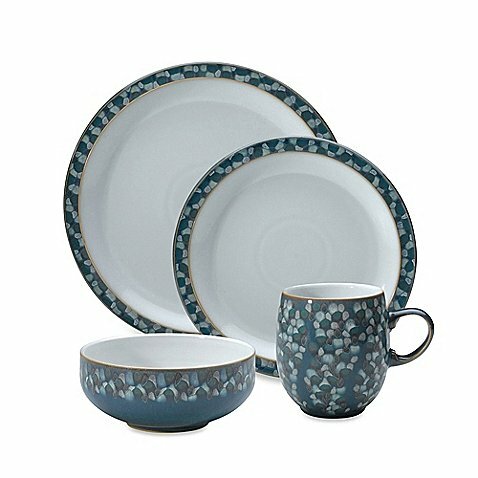 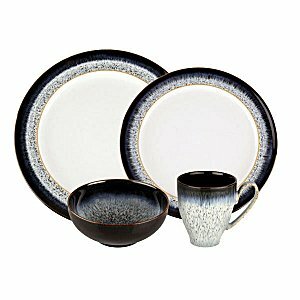 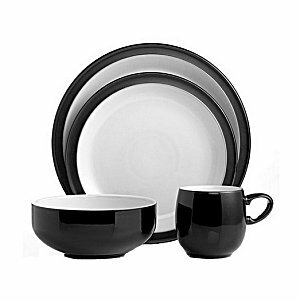 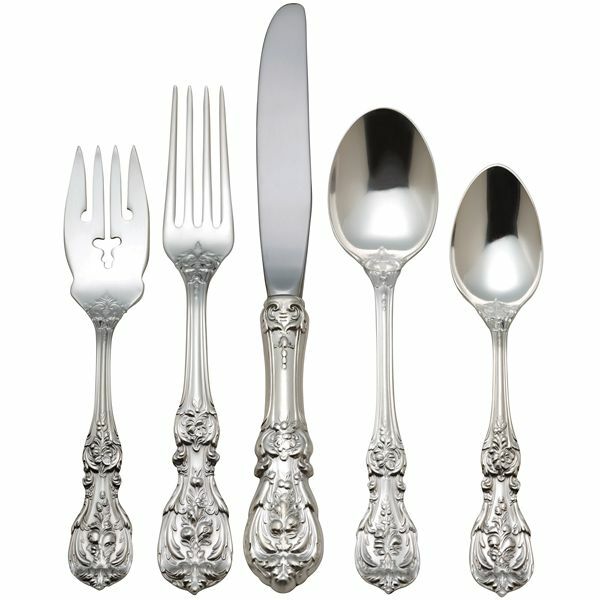 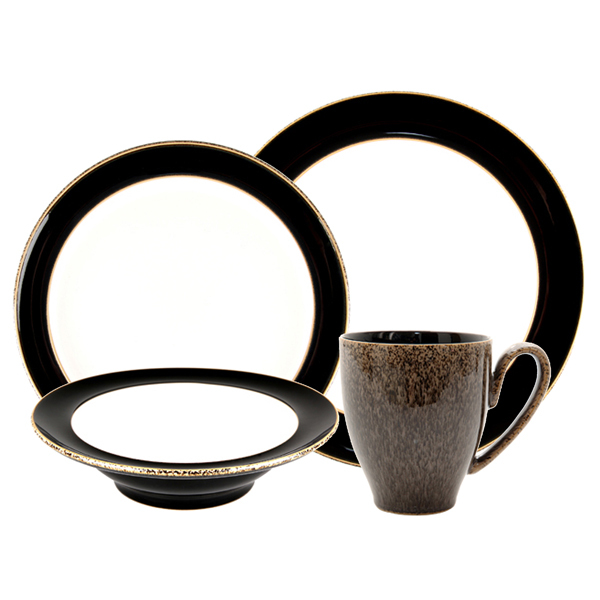 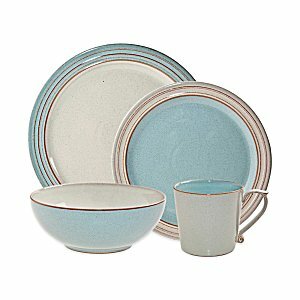 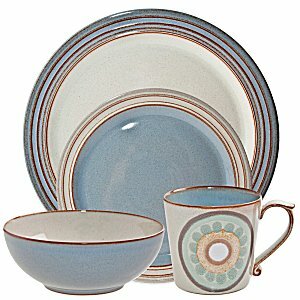 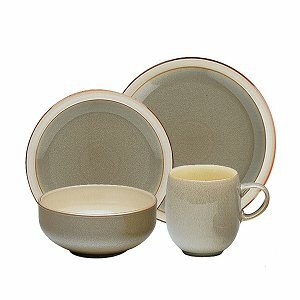 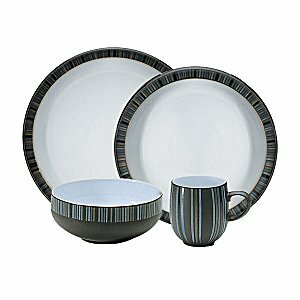 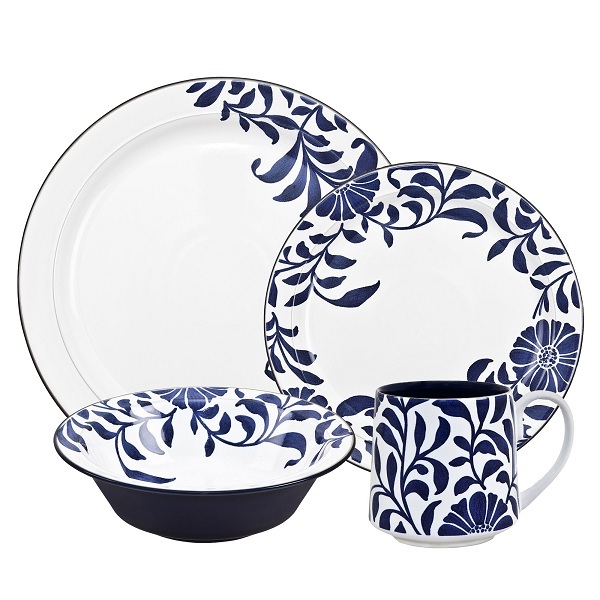 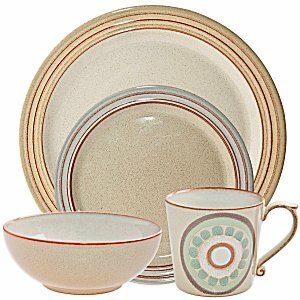 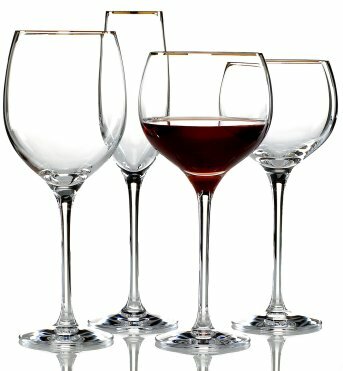 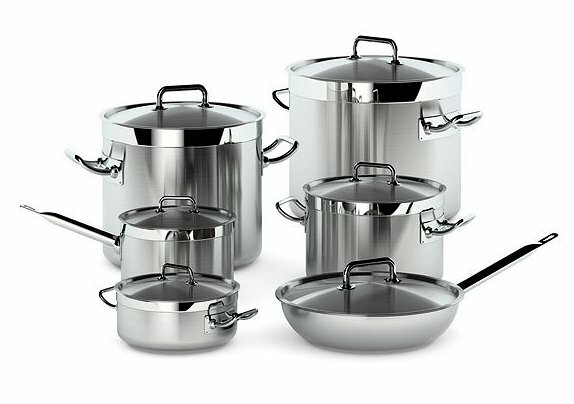 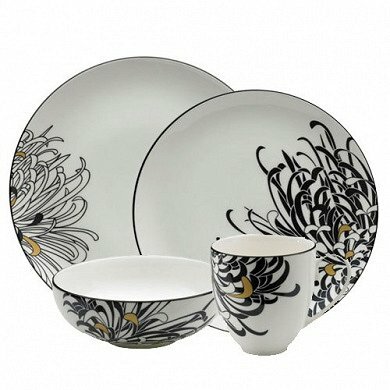 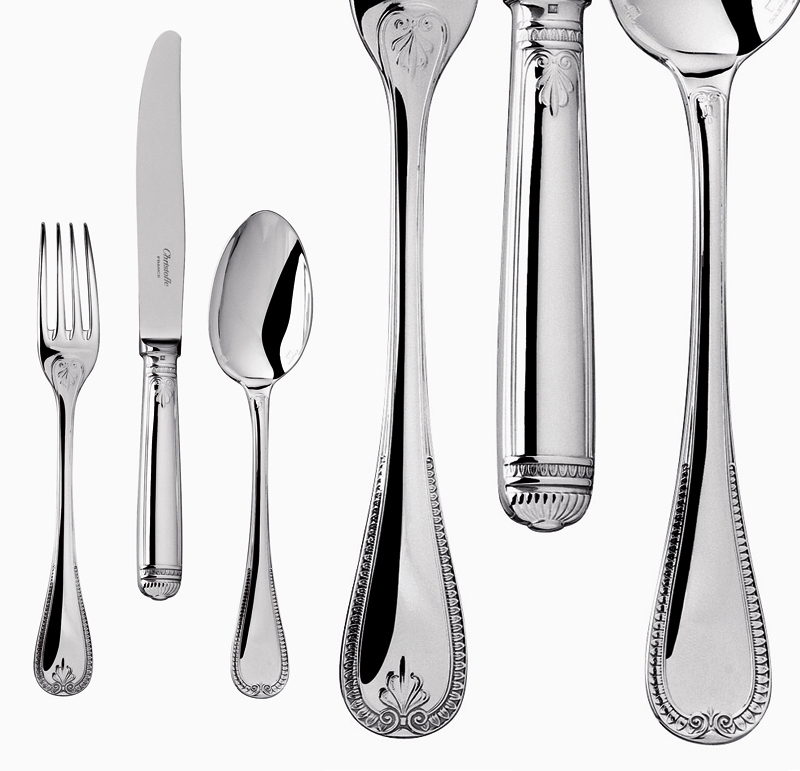 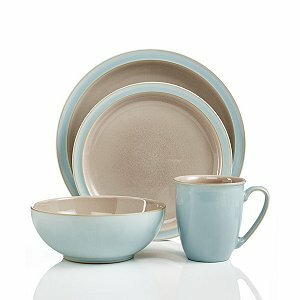 Each piece of Denby dinnerware is designed for functionality in eating and serving food. 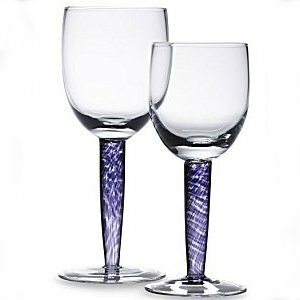 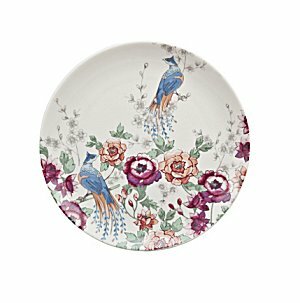 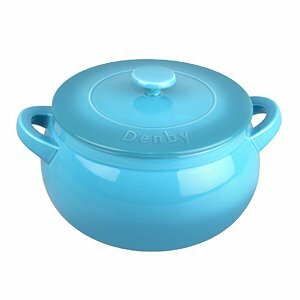 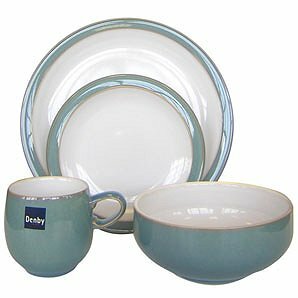 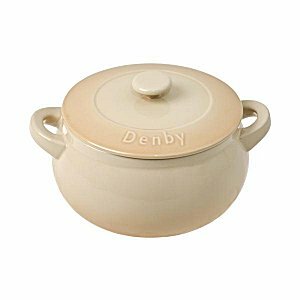 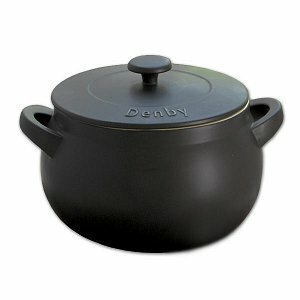 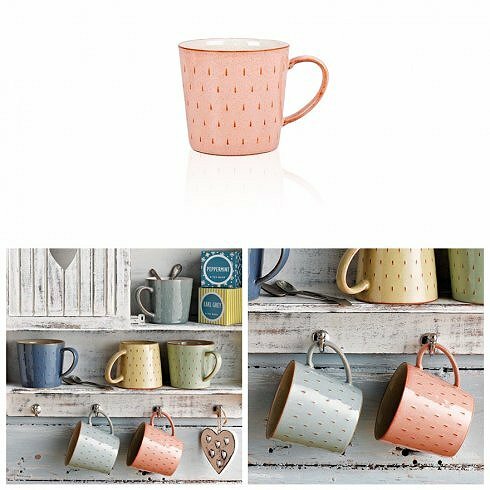 Denby Made in England tableware is made for real people and real living. 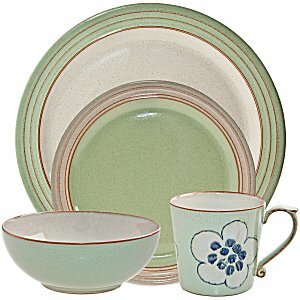 Come to Chinaroyale for all your Denby stoneware needs!